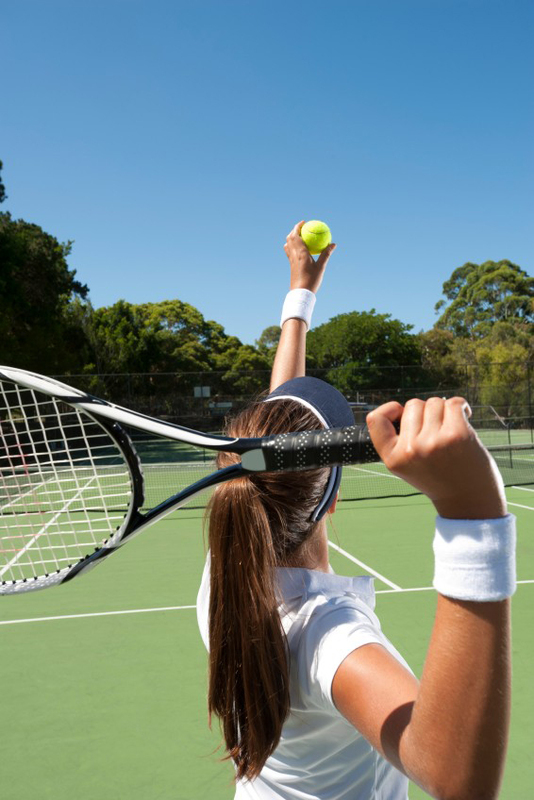 Tennis | Racquet Club Insurance Quote, Carlsbad, CA. Great Rates! This insurance program blows competitors out of the water. We have served up this program for private clubs that provide activities and/or facilities on a membership basis. Offsite competitions are included. Let the Carlsbad General Insurance, help you understand and protect all of the risks you run and all of the perils your business faces. We will do this with a well thought out and executed business insurance policy designed just for our Swimming/Tennis/Racquet Club Insurance policy holders.